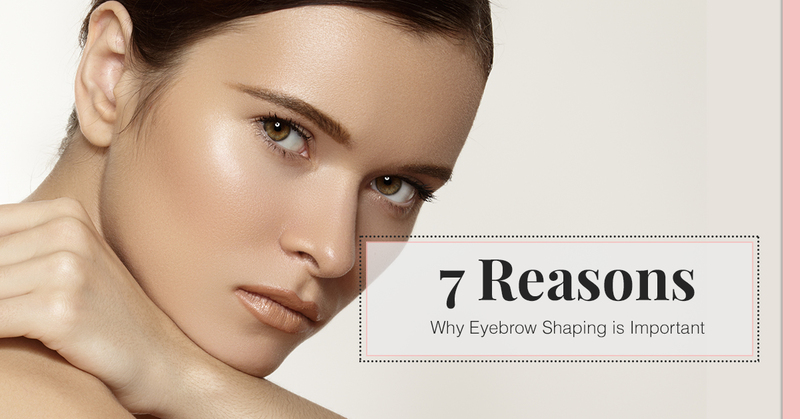 Why Indulge in Eyebrow Shaping? Eyebrows are one of the most important facial features you have. No matter what, your first impression may have something to do with how your eyebrows look. And, it’s up to you to make sure you put in the effort to make sure your eyebrows are perfect all of the time. But, what if you don’t want to spend all this time and effort into getting ready each morning? We highly suggest you learn more about eyebrow shaping. Not only can it save you time, but it’ll give you a first impression that will last. #1 Well-shaped eyebrows will make you look rested. Whether you’re good at getting great sleep or you’re a little on the wild side and don’t get as many ZZZ’s as you should, shaped eyebrows give you the extra oomph needed to give you a well-rested look. #2 They give you a modern, yet subtle change in your appearance. Want to enhance your appearance but don’t want to go out and get crazy facial enhancements done? Give eyebrow shaping a shot. Eyebrow shaping naturally accentuates your facial features while giving you a subtle, yet modern change. #3 You’ll get away with a natural look. If you don’t like to cake on makeup, eyebrow shaping is for you. Women who decide to get eyebrow shaping don’t need to wear much makeup to give them a little extra beauty. Since the eyebrows will always be perfectly shaped, you can rest assured that they alone, will help you look your best, with our without makeup. Keep your natural look and accentuate your best features, like your eyebrows! #4 Get an eye-lift without an actual eye-lift. If you don’t want surgery and you want to keep your facial features as natural as you possibly can, eyebrow shaping is for you. A simple shape of the eyebrow will help give you a more revitalized look, making it seem as though you had an eye lift, when in fact, you didn’t. #5 Properly shaped eyebrows can soften facial features. Are you not in love with how strong your cheekbones are and how much they stand out? Well, you may be in luck because properly shaped eyebrows do a great job of softening facial features. Feel confident in your natural beauty by scheduling an eyebrow shaping appointment in Austin today! #6 Eyebrow shaping can enhance the color of your eyes and brighten up your face. Everyone wants a face that naturally glows, and a lot of that radiance has to do with your eyebrows. Your eyebrows, when properly shaped, will make your eyes look bolder and brighten your face in all the right places. 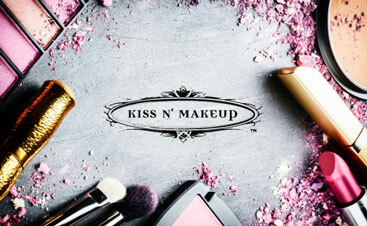 If you want to show more emotion, just schedule an appointment with our eyebrow shaping experts here at Kiss N’ Makeup in the heart of Austin.